Time to set your business apart from the next guy! Our business cards are professionally designed to your liking. Single or Double sided, 16pt. card-stock, full color and glossy UV coated on both sides, standard! If you need to write on the front/back of your cards, then we need to leave them uncoated (no UV gloss). If you're looking for a way to set your cards apart from the rest, have us do Spot UV on your cards! You'll be amazed at all the ways you can accomplish this without breaking your budget. Just shoot us an Order Form with all of your information and we will email you back as soon as possible with your quote and more info. If you're ready to get started, we will then email you a secure payment link for payment via credit card. Design time is generally about 1-4 business days until you're emailed a proof of the design (based upon the specs and specifics you gave in your order form). If you're happy with what you see--Great, we'll get them started in the print process! If not, we'll work with you on the changes until you're happy with the outcome. 99% of the time we nail it on the first try. Printing is generally done in 1-3 business days and shipping is about 1-3 days via UPS Ground depending on how far from our print facilities you're located. We have centers in California, Ohio, New Jersey, and Texas to ensure you get your cards as fast as possible. Prices include Design, Full Color Printing, UV Coating or Matte Finish on each side. UPS Ground Shipping included to the USA. We also ship internationally at additional costs. 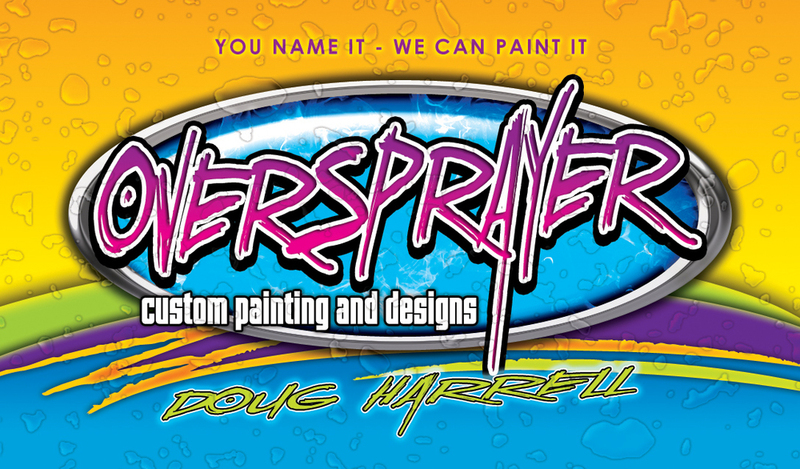 We also offer reprint or customer submitted artwork pricing. The red section indicates pricing for reprint/customer supplied artwork. Red section assumes exact reprint of previously printed card or customer submitted artwork to our print-ready template. No exceptions. Have a business with a lot of employees each needing a set of cards? No problem contact us for a volume discount. Be sure to check out the examples below and our Gallery for more!